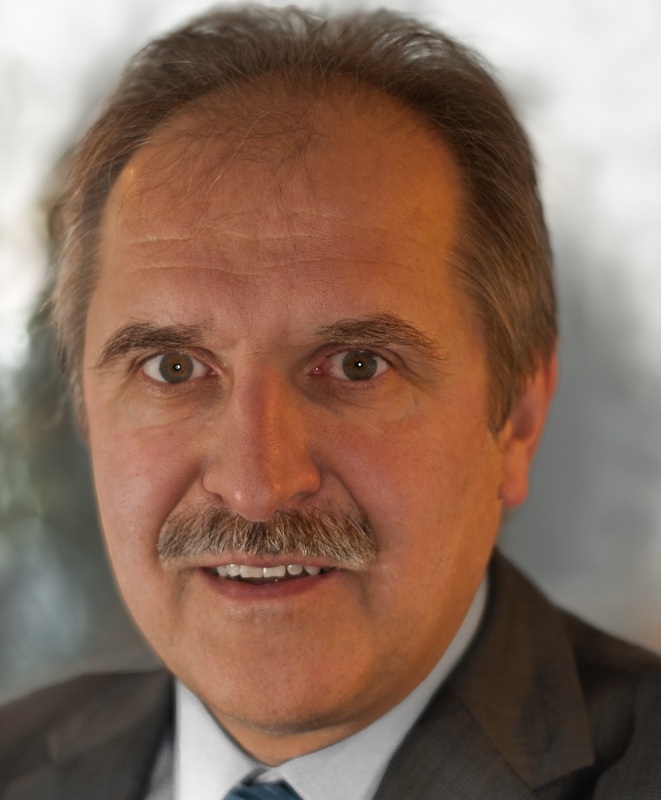 Dr. Gerd Frahsek graduated from the Heinrich Heine University Düsseldorf of Germany in 1985. After serving as a dentist in the German Navy for 1 year and working as an associate in Weinheim for another 2 years, Dr. Frahsek opened his own practice in Velbert in 1989. Since 1994, Dr. Frahsek has started practising total etch adhesive dentistry, full ceramic restorations and, in particular, CAD/CAM dentistry. He witnessed the development of all generations of CAD/CAM machines and had a lot of hands-on experience. In recent years, Dr. Frahsek also integrated digital dentistry with implant treatment in his practice. 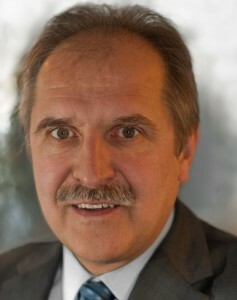 Dr. Frahsek lectures widely in Europe, United States and Asia and he is actively engaged in research with the Heinrich Heine University Düsseldorf.